If budget policy started changing around the mid-1980s, it is for a reason. The original oak wood table used by successive finance ministers, right from the time of the interim government before Independence, went missing around then. Finance Minister Pranab Mukherjee is now searching for the table first used by Liaquat Ali Khan who was the finance minister in the interim government -- Mukherjee used the table when he was finance minister and was surprised not to find it when he returned to the ministry after 24 years. He has issued orders asking that the table be found. He even asked Prime Minister Manmohan Singh and Home Minister P Chidambaram if they had used that table during their tenure as finance ministers. While Singh said he had not, Chidambaram said he'd just heard about the table but never ever saw it. Since India's very first budget was finalised on that table, Mukherjee is keen to get it back. 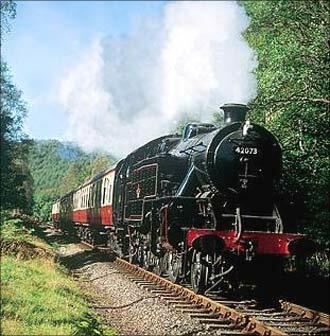 Whether it will mean a return to old socialist budget policies is to be seen. 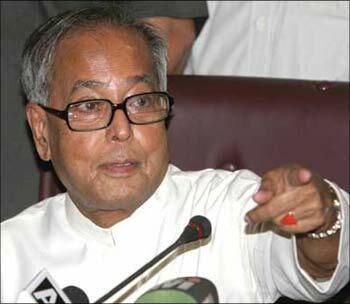 Image: Finance Minster Pranab Mukherjee. The ambitious East-West Metro corridor project of Kolkata -- which includes the country's first underwater rail link -- is set to be constructed jointly by the urban development ministry and the West Bengal government. After becoming railway minister, Mamata Banerjee has been keen that her ministry take over the project. After a Cabinet meeting, Banerjee confronted Urban Development Minister Jaipal Reddy and said, "Jaipal-ji, why don't you give that project to my ministry?" Reddy smiled but didn't say anything and that made Banerjee jittery: "Please don't smile. I am serious. Give it to me," Banerjee repeated. Reddy finally broke his silence and said, "OK. 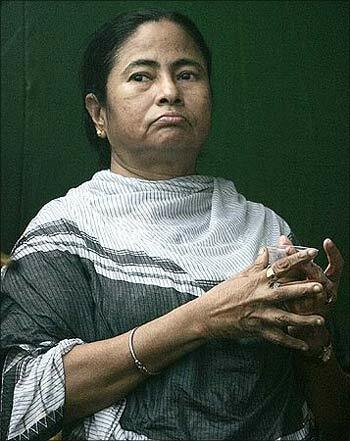 When you become the chief minister of West Bengal, I'll hand over the project to you." 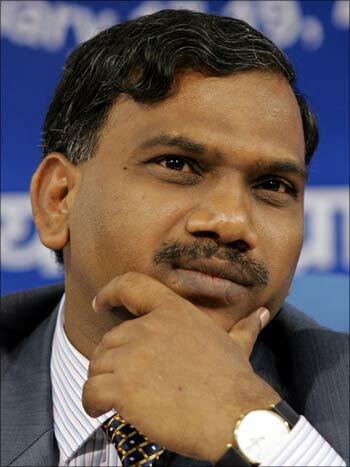 Like many of his Cabinet colleagues, Telecom Minister A Raja is also quite keen to adhere to the new standards of austerity that have been prescribed by the prime minister, and which are being adhered to by Congress president Sonia Gandhi who flies economy class. So, Raja booked an economy class ticket on an Indian Airlines flight from Chennai. But since business class on the flight had some vacant seats, the airline offered to seat him in business class and he accepted -- to be fair to Raja, he never asked to be upgraded. Fellow minister, Dayanidhi Maran, who was on the same flight with his family, however, refused to take up the airline on the offer. When he was the chairman of the Parliamentary Standing Committee on Railways, CPI(M)'s Basudeb Acharya enjoyed a good rapport with the senior officials in Rail Bhawan. But everything seems to have changed after Mamata Banerjee took over as the railway minister. Not many officials are now keen to communicate with the CPI(M) veteran. On most occasions when Acharya's office tries to contact Railway Board members and other officers, the stock reply is 'We'll call you back'. Needless to say, the calls are not returned. While housewives across the country are complaining about high inflation levels, Mother Dairy has come up with a great advertising idea. It has put out advertisements saying it has not hiked prices of its toned milk and full cream milk. 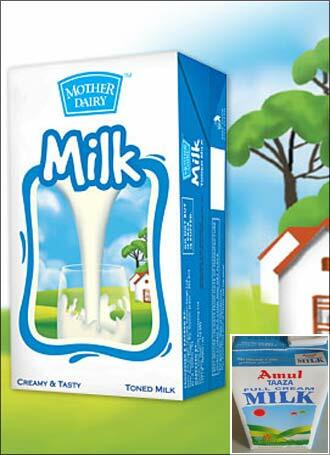 The move comes at a time when some of its competitors (like Amul) have raised prices. Mother Dairy says the advertisement has been issued in the public interest.